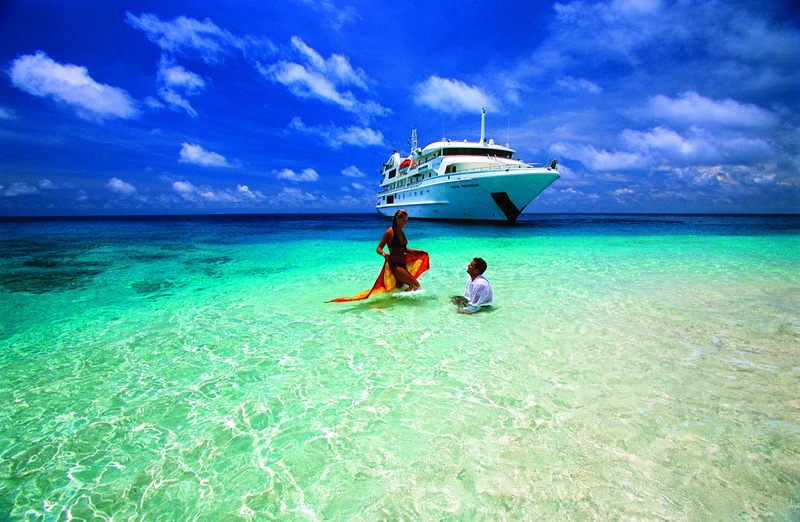 Cairns-based Coral Princess Cruises has been rebranded as Coral Expeditions. This comes after 32 years of operation under the former name, during which time the company has grown and evolved. The new name stays true to the company’s origins as a small ship pioneer on the Great Barrier Reef while updating the company image to reflect its evolution to adventure cruises to the more exotic regions of Australia and the South Pacific. 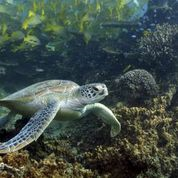 “Coral Expeditions recognises that we are now best known for our coastal expedition itineraries taking small groups of 44 to 72 passengers to remote regions and cultures in Asia-Pacific,” Group General Manager Mark Fifield said.